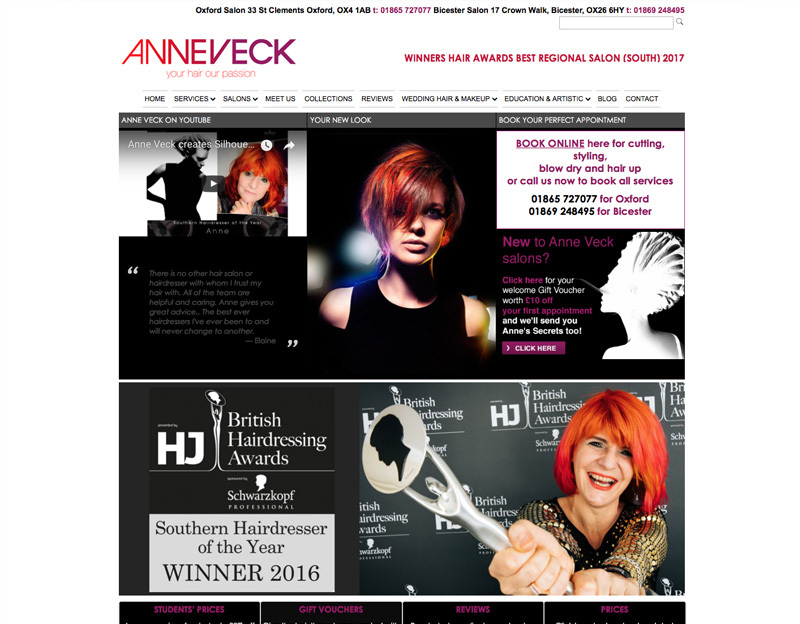 I have worked with Anne Veck for many years, her site being one of the very first that I did when I first set up Niki Peach Design. The site has evolved over the years with the changing demands of the online world. The latest version has online booking and blogging facility which they keep to date in house. I am actively involved in graphical updates and changes.